So you got the house. The old terrace with So Much Potential™, or that new semi-D at an up-and-coming suburb, or that second-hand apartment that is a little unlived but you just love the area and community! Regardless, there’s one thing you guys have in common: it’s time to do some real work. While getting an experienced interior designer to manage your home renovation project can take a great weight off your shoulders, it may not be an option for everyone. 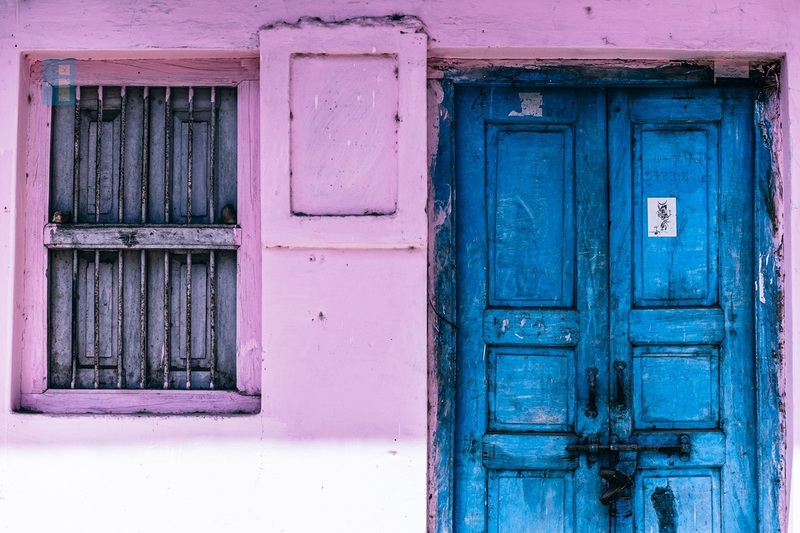 This guide will take you through every stage of the renovation process, what works need to be done at each stage, and financial incidentals to plan for. 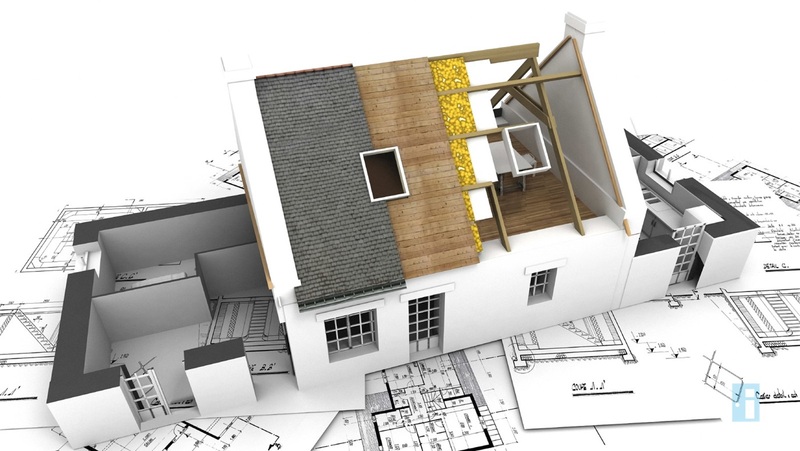 What this is: A comprehensive guide on how to plan your renovations, what to do at each stage, and what you’ll need to procure at every stage. What this isn’t: a 5-step easy guide to getting your home renovated. Sorry, getting your home renovated and easy are mutually exclusive. This plan assumes you’ve already done an assessment of your home and you understand what needs to be fixed or upgraded in the infrastructure (this is especially important if you’re getting a really old house or one that hasn’t been lived in for quite a while). This plan also assumes you have a design in mind. This isn’t a guide to envisioning your dream home; it’s a guide to actually getting it built. Strap in, ladies and gents. It’s going to be a long (but seriously, you’re going to want to read this) one. 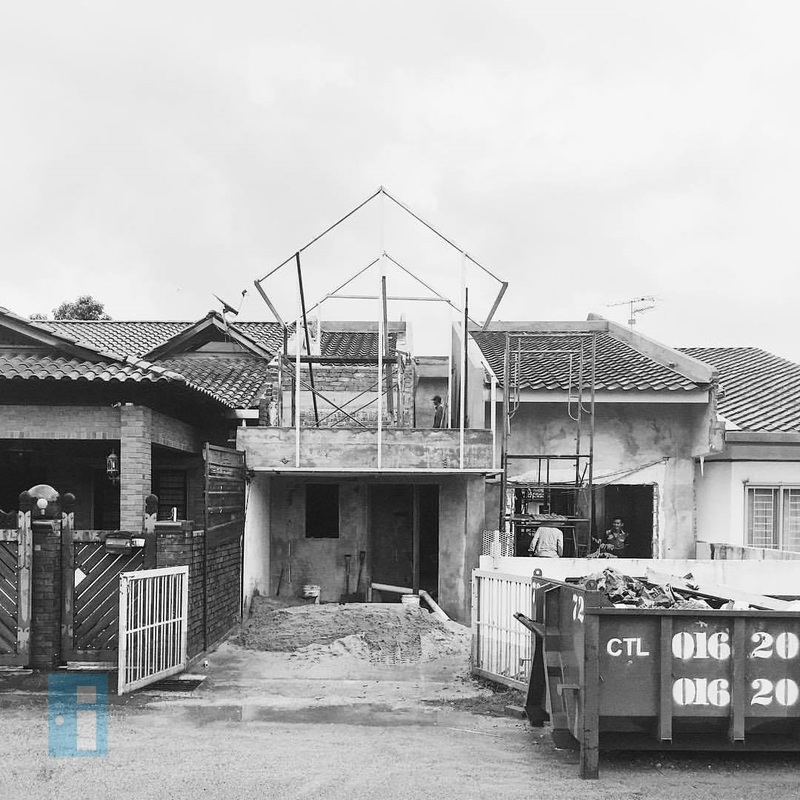 If your house is particularly old and unstable, you might have to start with making sure it’s liveable (and its roof won’t come crashing down during one of Malaysia’s infamous storms). This might mean some piling work to stabilise existing foundations, steel ties to stop a spreading wall or roof, or steel props, beams, and scaffold inserts to prevent further collapse. Once you’ve stabilised the structure, the demolition work can take place. 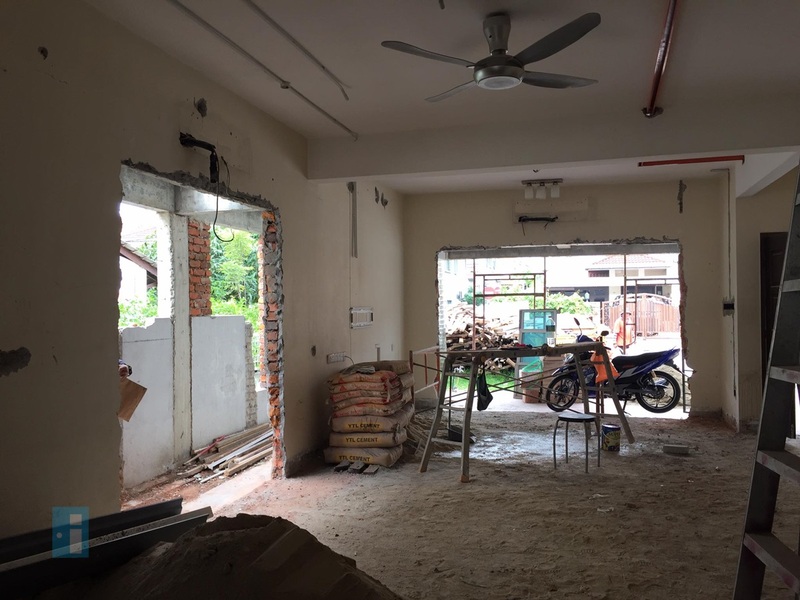 It is highly recommended that you engage an experienced contractor to help you with this, as it requires a lot of tools and experience (not to mention pure physical strength) to strip a house down. Now that the structure is stable and major problems addressed, the main renovation can begin! 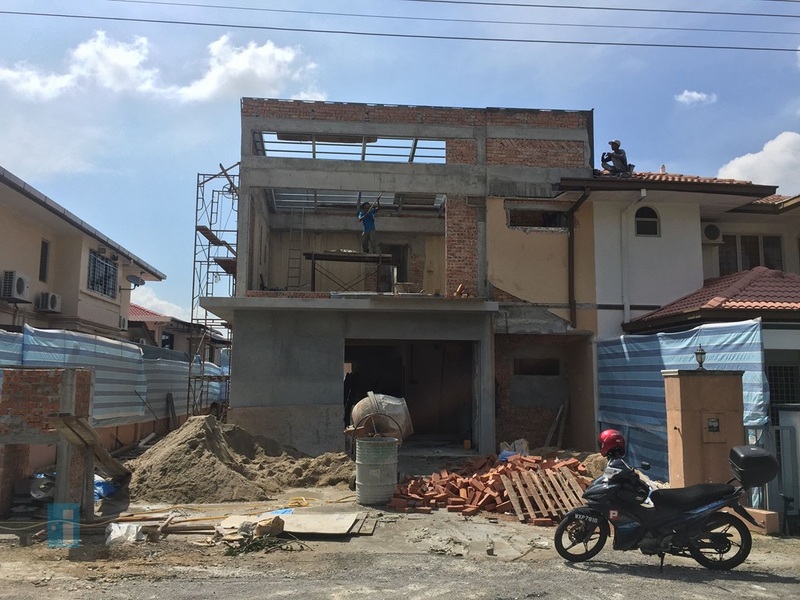 This is where you’ll be doing works like laying the foundation for extensions, getting new walls erected, making window and door openings, and constructing the roof structure. If you live in a landed property, you’ll want to get someone to make sure the drains are in working order. Older buildings might have a collapsed drain that will need to be dug up and replaced. It is paramount that your home is weathertight to minimise complications during the next stage of renovation. You’ll need to get the roof coverings on ­– seal, waterproofing, and all – and fit any windows and doors that lead outside. Wrap them up to protect them while other works are still ongoing. Once the external works are almost complete and as soon as your roof is covered, you can turn your focus to the work that needs to be done inside. This is the stage where wall studs and staircases will be built, and door linings, window reveals, and sills installed. When that’s done, the contractor can start laying the pipes and cables for the water heater (or solar water heater), electric wires, air conditioning, CCTV, phones, internet, ventilation, and waste drainage that will be installed into the floors, walls, and ceiling. Those cables you see sticking out? That’s not renovation chic. They indicate the right positions for the lights and power points. Pipes will also need to be set in the right place for your basins, baths, toilets, bidets, and hoses. Essentially, any work that requires plastering to conceal needs to be done now. Now that your roof is boarded and all your wiring laid in place, you can start cleaning it up just a tad. It’s time to apply the plasters onto the walls and plasterboard or dry lining to the ceilings and stud walls. For those re-doing the floors completely, you can begin works on the floor screeds. While some recommend laying fixed floorings after the carpentry and fitted furniture are complete, there are schools of thought that believe doing it at this stage will help avoid problems later on while leaving flexibility for the future (versus laying the flooring AROUND the carpentry works). Alternatively, you could move this to the last step and get it done together with your decorating work which can help you save a bit of cash on materials. Remember those dangly wires? Now’s your time to get at ‘em! Connect the light fittings, sockets, switches, and phone and TV points. At this stage, hang any doors that have yet to be installed in the bedrooms and common areas. Fix the spindles and handrails on the staircase, as well as skirting and architrave. Fit the kitchen. Fit the fitted furniture. 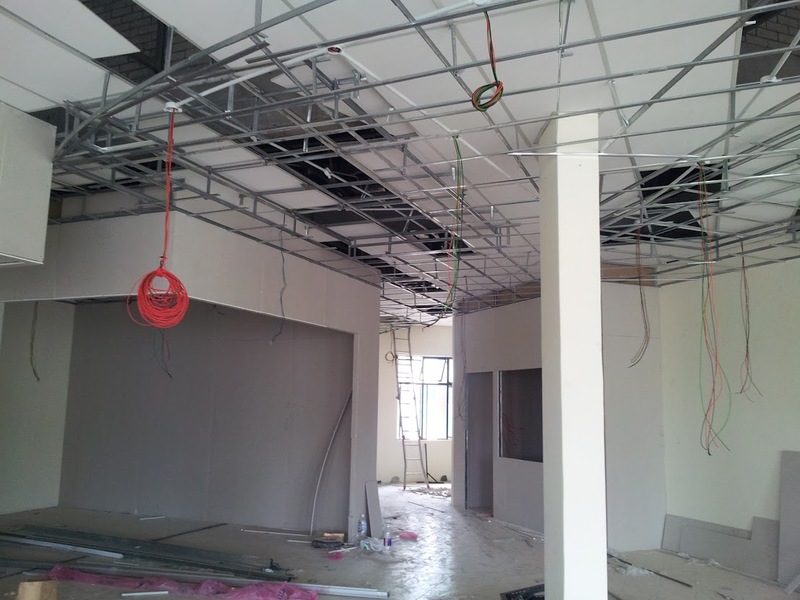 Install the air conditioners, CCTV, and alarm units (and activate the alarm!). Box in pipes that you’ll want to conceal. Install and activate your water heater or solar water heater panels. It’s a doozy, but it’s also one of the most exciting stages as you finally get a taste of what your home is shaping up to be. Sanding and filing is in order; it’s time to prep your surfaces for painting and staining. Now would be the time to get the tiling done in the bathrooms, after which you can fit the shower enclosures and bathroom doors. Soft coverings can also be laid. Finally, install your hood, hob, oven, fridge, washing machine, and other domestic appliances. Note: while this article was written with renovations for landed properties in mind, most of the planning and procurement process will be applicable for apartments.